DashGoo is an automated Google AdWords reporting tool that will help you narrow down your process of creating reports and dashboards for your customers. 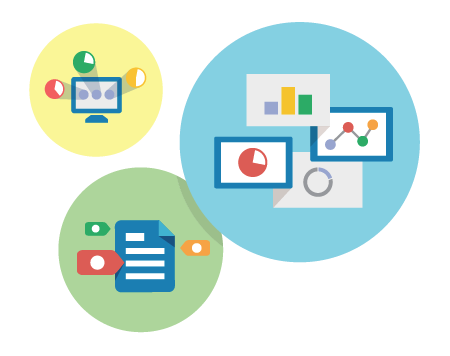 We help the best agencies deliver thousands of dashboards and AdWords reports per month. Show your customers how your online marketing strategies are really working. And give them a reason to invest even more. DashGoo helps you create complex reports for Google AdWords very quickly and in an extremely easy way. Using the simple WYISWYG editor you can edit and customize your reports and even create templates to be used later. Segmenting your data by network, time, ads, dimensions and keywords is very easy when you use DashGoo.